This year has been another year of weddings! We have had a total of six weddings this year - five of which are done with and one of which is coming up towards the end of the month. I'm not going to lie though.. I love attending weddings! There is something about weddings that is just magical. Last weekend we were in Baltimore, Maryland for a wedding reception. 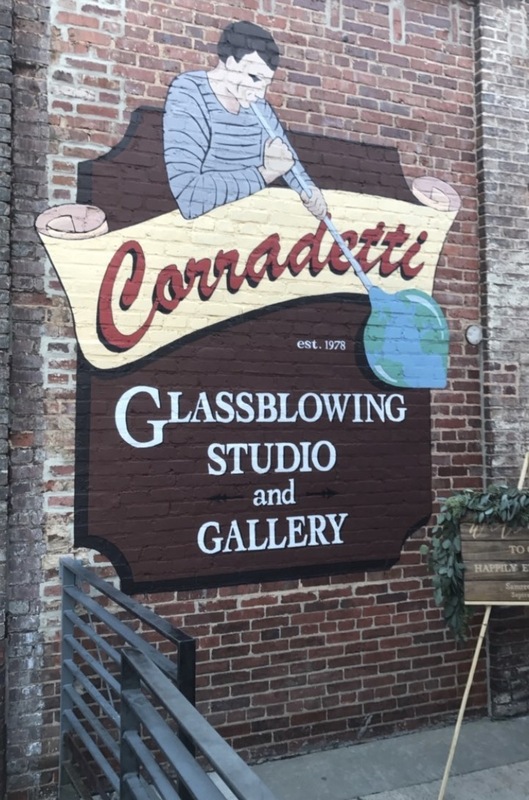 The venue was at Corradetti Glassblowing Studio & Gallery. It was such cute and rustic place and had artwork inside. We had a great time! I had ordered this dress last minute and was crossing my fingers that it would fit since it might or might not get delivered on time. The dress came in literally the day before we had to leave (I love the fact that ASOS has two day shipping) and I was so happy that it fit PERFECTLY! What I love about the dress is that this color looks GORGEOUS with my skin tone! I also like that the cold shoulder detail gives the dress a modern edge. The dress has pleats in it and the silky material makes this dress quite perfect for a dressy occasion. I wanted to keep the neckline simple so I opted out of wearing a necklace but I did pair the look with statement stud earrings. I linked a few of my favorite fall wedding options below at all different price points!